As fall winds down, too often people think we, as a region, close for the season. But I assure you, that is simply not the case! In fact, we have some exciting new things happening here in Schuyler County. Let me tell you about them! GRAFT wine + cider bar – an epicurean delight in downtown Watkins Glen! GRAFT wine + cider bar opened in October to much excitement! 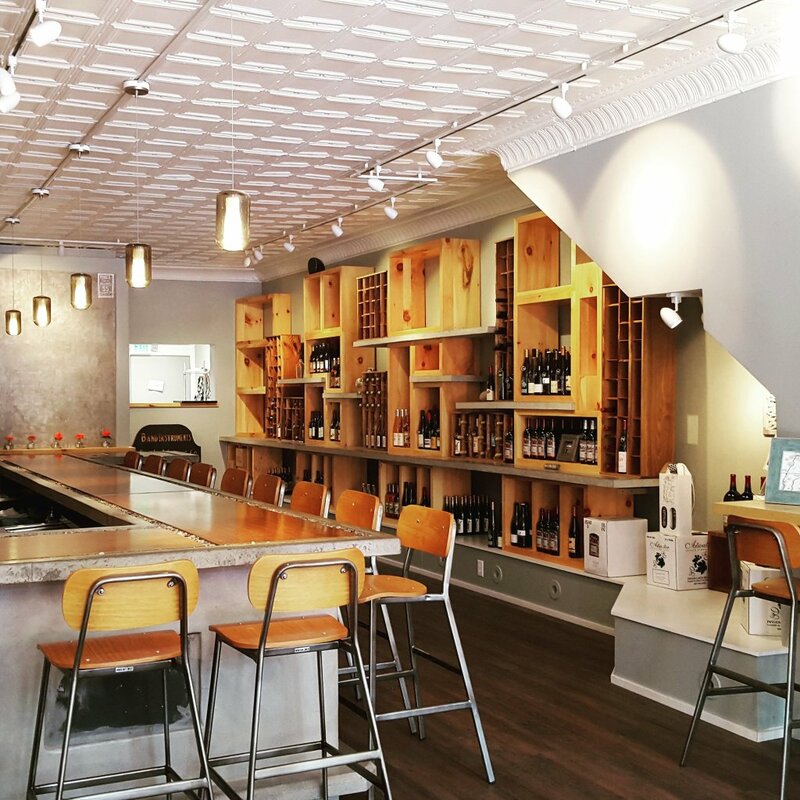 Located at 204 North Franklin Street in Watkins Glen, this great new spot is the area’s ONLY wine and cider bar and market exclusively serving and selling a variety of New York State handcrafted wines and hard ciders. Premium Finger Lakes producers are highlighted on a rotating, seasonally focused bar and kitchen menu. Creative, simple, seasonal small bites, snacks, salads, sandwiches, and desserts are thoughtfully prepared in-house and designed to share and pair, by popular regional chef Christina McKeough. Christina and her husband Jonah are best known for founding the popular Hazelnut Kitchen in Trumansburg. She is a graduate of the Culinary Institute of America and a chef dedicated to sourcing local products whenever possible. If her pedigree doesn’t convince you – her food will! You can find GRAFT in all of their glory on Facebook, Instagram, and of course, in real life too – which is our favorite, obviously. NOTE Fragrances – make a scent, make a memory! 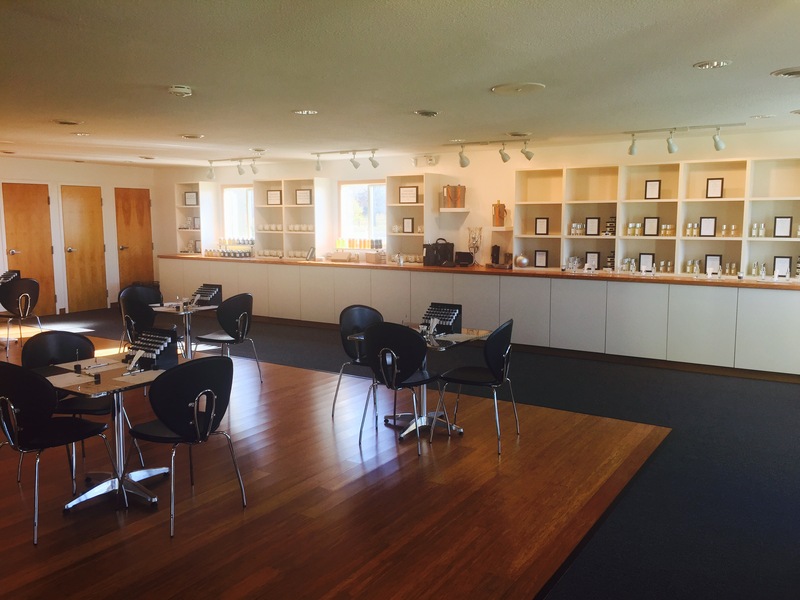 NOTE Fragrances, a boutique perfumery and custom perfume studio recently opened in Hector in early October. Similar to a tasting bar, their sniffing bar guides you through their collection of fragrances in a unique dipping process. You can also create your own signature scent in the Custom Perfume Studio. Their Scent Designers guide you through the fun and creative process where you go home with your own unique hand-blended fragrance during regular business hours or after hours as a private party. NOTE also makes their own line of natural candles, bar soaps, lip balms, and body cremes. Learn more by clicking here! A feast for your belly…. a feast for your nose… how about a feast for your ears? The Corning Civic Music Association, while certainly not new, offers incredible musical acts to enjoy. On November 20, 2015 the Pablo Ziegler Quartet will perform. Ziegler has been nominated multiple times for Latin Grammys and he won in 2005 for Best Tango Album. Later in the winter, on January 30, 2016, Mavis Staples will perform. Staples is a Rock and Roll Hall of Famer and a Grammy Lifetime Achievement Award winner. For more information or to purchase tickets, visit their website or call the Corning Information Center at 866.463.6264. With all of this excitement about all we have to offer locally, we would be remiss if we didn’t ment ion Small Business Saturday – which gives us all a chance to shop where our hearts are – LOCALLY! On Saturday, November 28 – small businesses across the country will celebrate the season by opening their doors and offering deals, discounts, and much more to encourage holiday shoppers to shop small. In Schuyler County we’re saying this is your chance to SHOP SMALL and SAVE BIG – but we certainly hope you’ll shop locally more often than once a year. 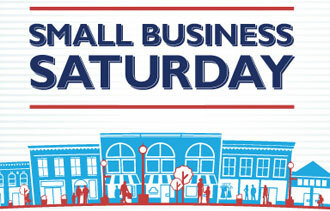 After all, $45 of every $100 spent locally, stays in the local economy! As the holiday season approaches and every one gets busy, I hope you’ll take the time to get out and enjoy all that there is to do in Schuyler County and beyond, and most importantly, take time to just BE. So often we are in such a rush to get to the next destination that we forget about the journey. When you stop and look around, you can be surprised and often stunned by how much beauty surrounds you that you never even saw. Touch it, taste it, experience it, relish it. This is life and it’s a one shot deal. Make. It. Count.